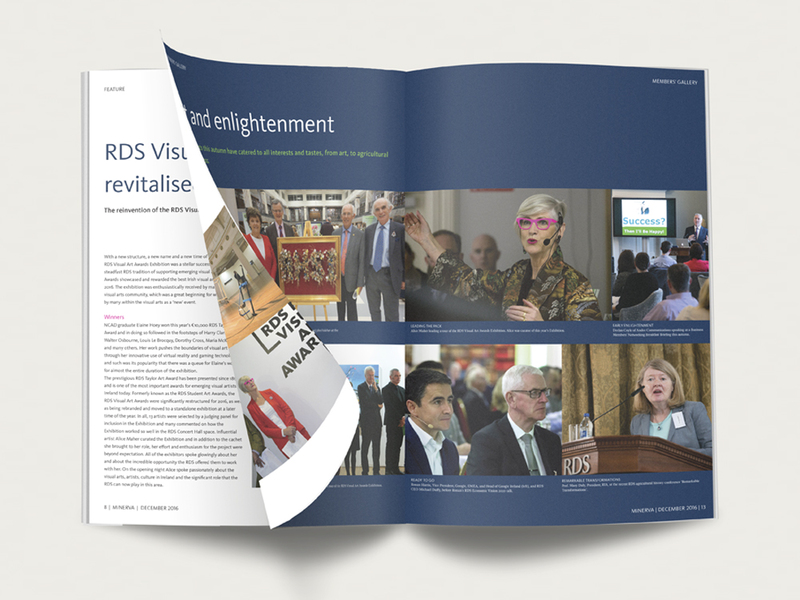 The RDS was founded in 1731 to support Ireland to thrive economically and culturally. 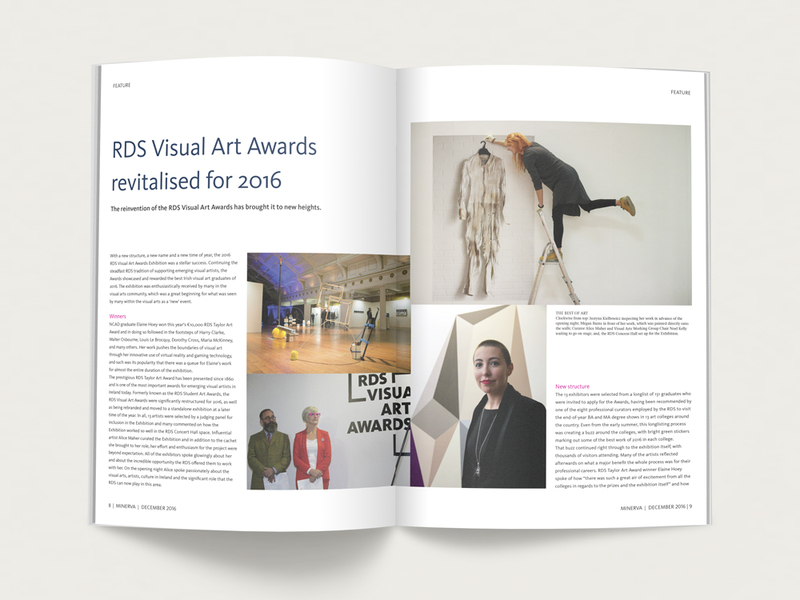 The Society continues this mission today through its philanthropic work programme, which spans science, the arts, agriculture, business and equestrianism. 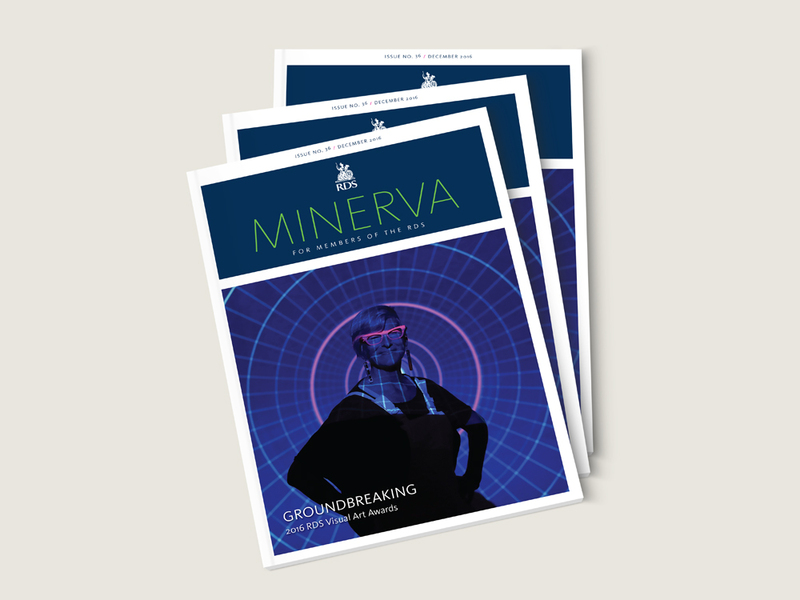 Published three times a year, Minerva is the magazine for Members of the RDS, and keeps them updated on events, philanthropic projects, and all aspects of the Society’s Foundation activities.